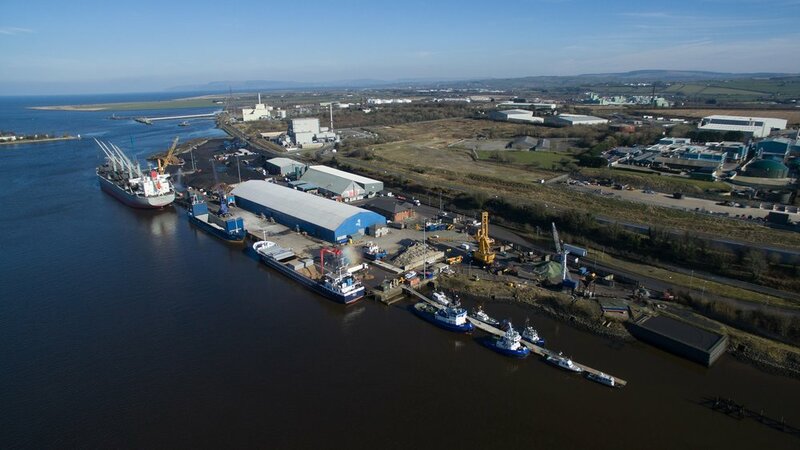 Foyle Port has announced a new record turnover of £9.1million, with an operating profit of £1.8 million for the 2017/2018 financial year. 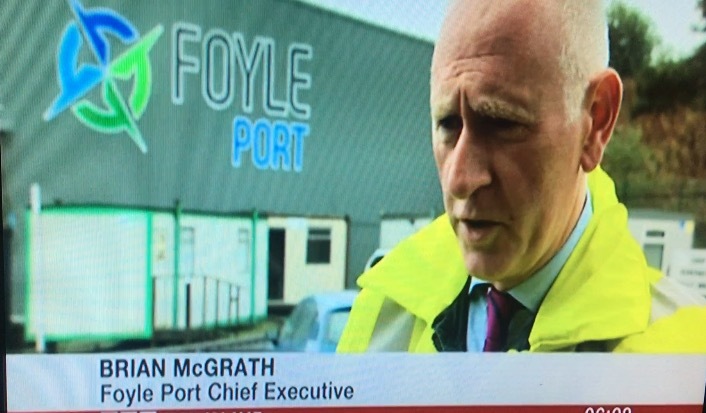 Now in its sixth year of consecutive growth, Foyle Port reinvests all its profits to continually improve the business and upgrade facilities. Recent financial success has allowed the Port to undertake a period of significant capital investment in assets and infrastructure, including an expansion in the harbour estate by 23 acres and an increase in the capacity of the marine fleet located at the Port. The average number of employees also increased by approximately 10% to 100 employees, representing payroll costs for the organisation of £3.6million per year.